CHICAGO (WLS) -- KCBX Terminals, a company that handles the fuel byproduct petcoke, settled a lawsuit over pollution violations. Attorney General Lisa Madigan says the company will pay a $35,000 fine. 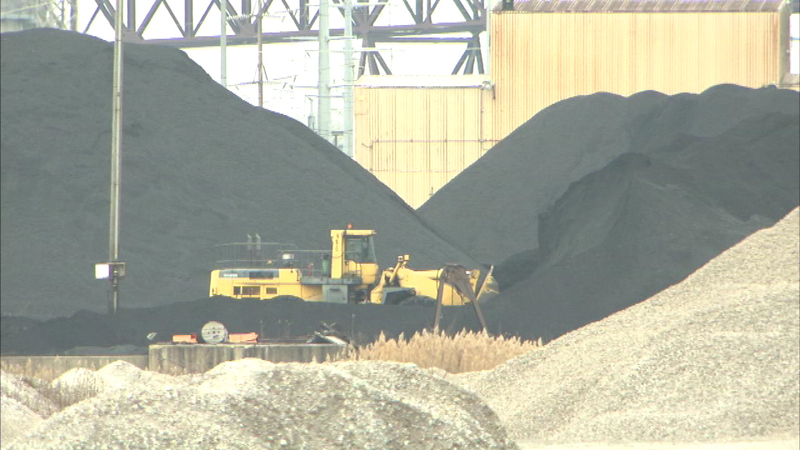 As part of the settlement agreement KCBX will also stop operating one of two petcoke terminals on the city's southeast side and take measures to clean up the site. A spokesperson says the company is happy to resolve the matter.